You just got married and finally it’s time for some alone time! The reception is done, party finished and families and friends are no longer circling you with congratulations – it’s honeymoon time. 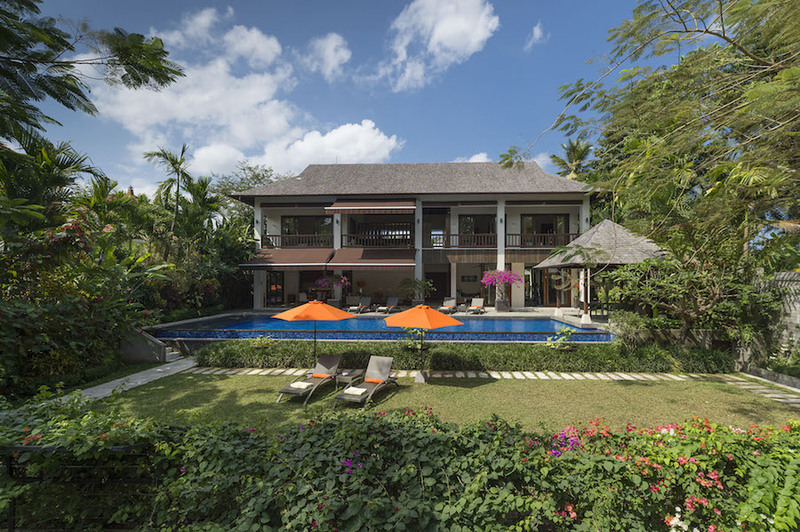 Well if you’re looking for a honeymoon in Bali, The Stones Legian is breaking all the rules. It’s not just flower petals and a box of chocolates that spells romance here – you decide what you both love the most. Stay for a minimum of three nights at a Deluxe Pool Room and enjoy an inclusion of: Breakfast for two, complimentary ‘Breakfast in the Tub’ including a bottle of sparkling wine, one time 60-minute couple’s spa experience at Celestine Spa / or a one-time foot massage at The Stones Cabana. Breakfast in the Tub, with a bit of bubbly! 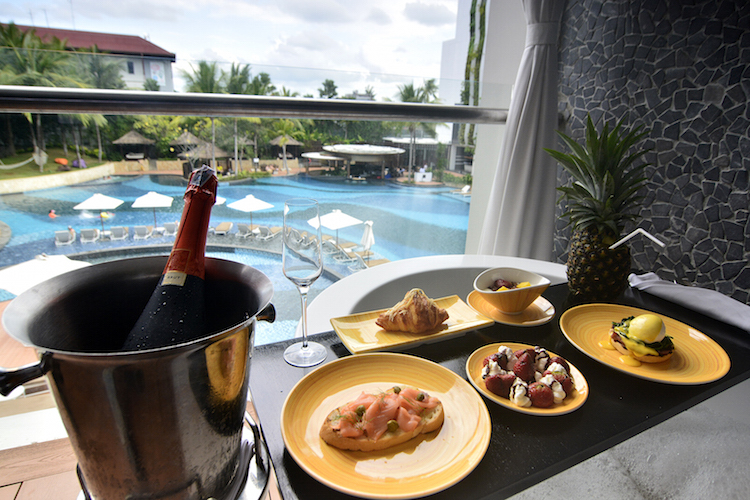 Stay a minimum of three nights at the Premium Pool Room and enjoy an inclusion of: Breakfast for two, complimentary bottle of sparkling wine and a tray of strawberries to be enjoyed in the plunge pool, and a one time romantic dinner at the Big Fish Bar & Grill for two. Stay a minimum of three nights at the Autograph Suite and enjoy an inclusion of: Breakfast for two, complimentary dinner at the roof top for two, complimentary ‘breakfast in the tub’ including a botttle of sparkling wine and a one-time, 60-minute couples spa experience at Celestine Spa. So, what kind of experience are you and your new partner looking for? Just take your pick for the perfect honeymoon in Bali. The Stones Legian is found along the famous stretch of Legian Beach, enjoying a tropical atmosphere at heart of the island. If you the memory of your honeymoon to last forever, order an embroidered silk robe embellished with your initials, special from The Stones at only IDR 750,000++.